The annual fall meeting of the Eastside Hill Neighborhood Association will be September 20th at Spirit Lutheran Church, in the evening. Spirit will provide snacks starting at 6 PM; come then to socialize. The meeting starts at 6:30 PM. We will vote on filling 6 positions on our 12- person Steering Committee. We will discuss the survey we circulated last spring. 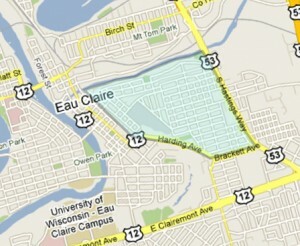 Well before the meeting the survey and its results will be posted on our web site, eastsidehill.com. We will share concerns and opportunities; we will brainstorm about future projects. 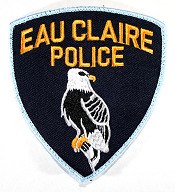 Eau Claire Police will be available at 6 PM to interact individually; at the beginning of the meeting they will also be available for questions, concerns and opportunities.